High in the Santa Cruz Mountains lies the sleepy town of Malvern, named after its counterpart in England, which is famous for the Malvern Health Resort. For a place in St Elizabeth (generally regarded as one of the hottest parishes on the island), Malvern has an unusually mild climate. Even on very warm days the temperature rarely averages more than 80 degrees Fahrenheit. It is for this reason that in the 19th century, the "Switzerland of the Caribbean" was used mainly as a health resort, as wealthy European planters and landowners welcomed the change from the hot, swampy mosquito-infested areas in the Black River Morass. 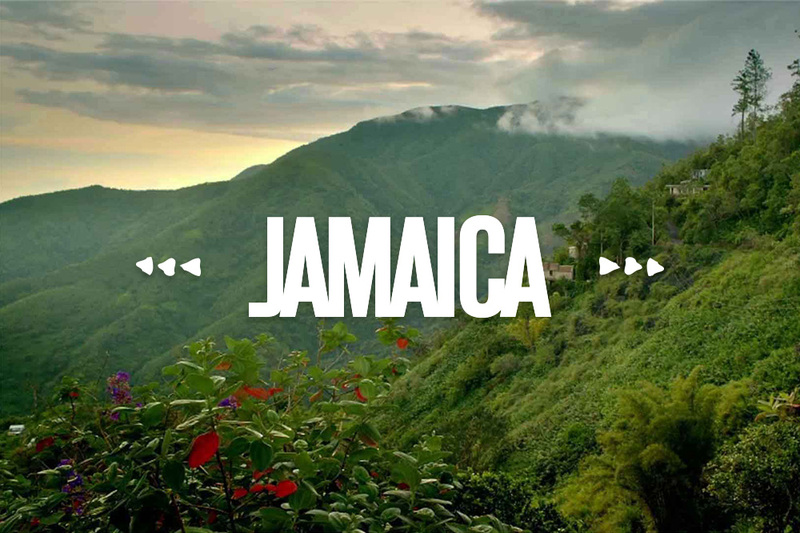 Malvern is best known to Jamaicans as the home of three important and historic Jamaican schools: Munro College for boys, Hampton College for girls and the Bethlehem Teacher's College. Munro and Hampton are two of the few remaining boarding schools in Jamaica. Both still hold well-respected reputations, and are the alma mater of many successful and distinguished Jamaicans. Most year-round residents of the tiny community are farmers or professionals who work in the plains and commute in order to enjoy the spectacular views and agreeable climate. These residents relate in glee the fact that there is no movie theater, no betting shop or even a place for large social gatherings, much to the distress of the young and restless boarders of the institutions! Malvern, at 2300 feet above sea level, is said to have one of the best climates anywhere on earth - dry and cool with crisp, unpolluted air. While its climate once made it popular, today Malvern is best known to generations of Munro and Hampton alumni as the place where many memorable coming-of-age moments and schoolmate-bonding experiences took place. Every few years, the small village comes alive when the schools hold their reunions, and the mountains reverberate with the sounds of laughter and gaiety of long-lost friends coming together again.